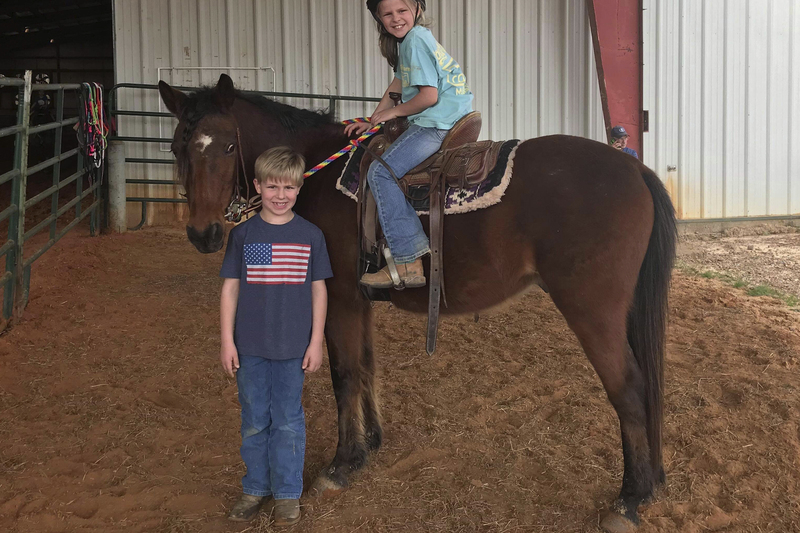 Taco is a 10 – 12 year old gelding, 57″ tall. He’s a super easy keeper, loads great, super smart and ready to find his special person. He does know barrels and poles but needs more work to get back into the swing of things. 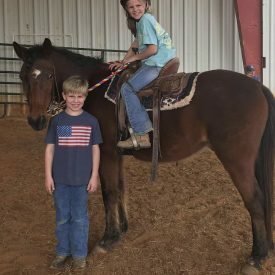 He can be hard to catch in an open pasture but no problem in a stall or round pen.